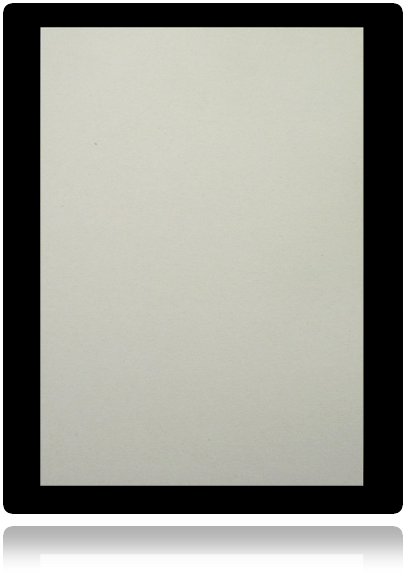 Each pack contains 10 x A3 Sheets of this excellent Smooth Bedrock Recycled Card 350 gsm. This card has a smooth natural grey finish, that works well with all printers. The delicate Grey shade works well in almost any project from Christmas cards to Weddings and really sets the standard when complimented with and pure white insert sheet or pastel shade envelope. This is a UK manufactured product, please note we do get slight shade changes from making to making.